With a 12 years experience in sales and trading of public works equipment, Eurocamat strives to find the equipment new or second-hand at best meets your need in the areas of the building, industrial and careers. 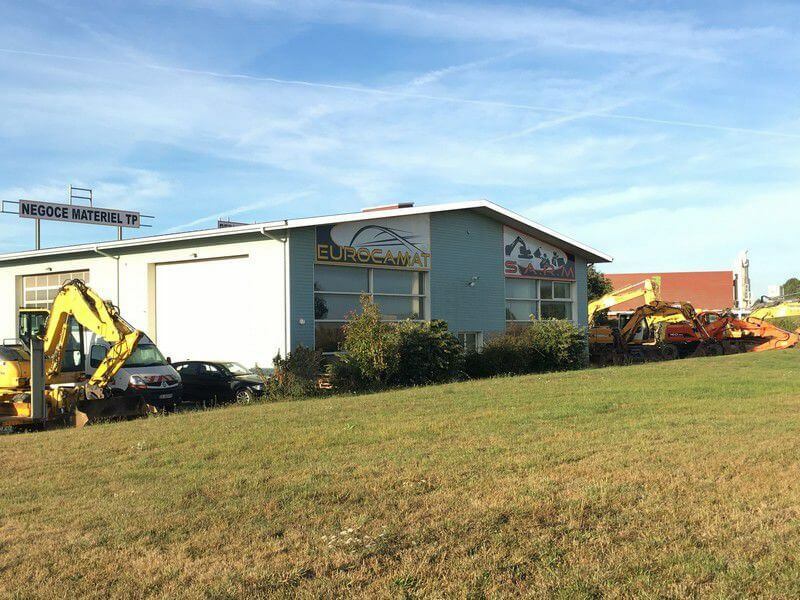 The EUROCAMAT company is located in South Brittany in ARZAL in Morbihan since 2010 and has fast access thanks to its proximity to the major road RN 165. (Nantes - Vannes). We work anywhere in Europe, as well as on American, Oceanian continent, African, and Asian as well for individuals, professionals and local communities. Our know-how allows us to send all types of materials and construction equipment throughout the world.